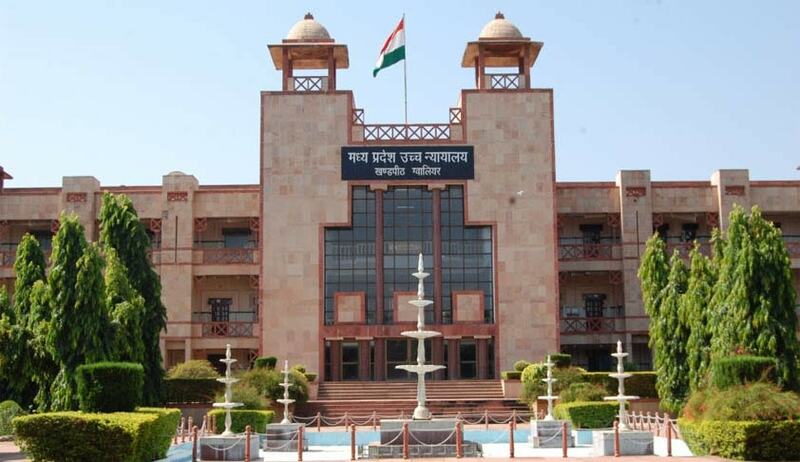 The Madhya Pradesh High Court has asked a concerned nationalized bank to preserve the demonetized currency notes to be deposited by the Special Police Establishment – Lokayukta for those are evidence in a bribe case. The MP Special Police Establishment – Lokayukta counsel Pankaj Dubey said the bribe amount is in form of demonetized currency notes of Rs. 1000 and Rs.500 which are laced with a special powder was seized from a culprit. Following demonetization of Rs.1000 and Rs.500 currency notes earlier the Lokyukta sought permission from the court to deposit the money with the nationalized bank and the same was granted. It was felt that those currency notes might be required to be exhibited before the competent court in order to prove the case of prosecution so a revision petition was preferred for direction to the nationalized bank to preserve the demonetized currency notes, the counsel said. A division bench comprising Justice Sujoy Paul and Justice Nandita Dubey said “the concerned Nationalized Bank shall preserve those currency notes in the same manner and order”. The Lokayukta is directed to deposit the seized currency notes “in a Nationalized Bank in the shape of fixed deposit”. The court granted liberty to the Lokayukta to withdraw those currency notes from the bank for the purpose of leading evidence and after conclusion of evidence redeposit it. “The concerned Nationalized Bank shall preserve those currency notes in the same manner and order”, the court said.